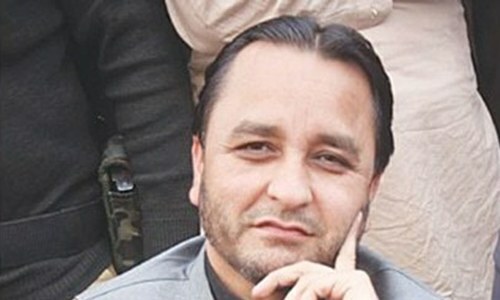 ISLAMABAD: Gilgit-Baltistan (GB) Chief Minister (CM) Hafiz Hafeez-ur-Rehman said that the government will fix monthly stipends for physically handicapped persons in GB. In a statement, he said that the process of registration of handicapped persons was presently ongoing. He said that from Rs 2,000 to Rs 4,000 monthly stipend would be paid to those handicapped persons who were not fit for any job.